Even since its earliest days, dance music has always been about reinterpreting other songs and putting them in a new context. That’s why it’s important that the scene’s leading producers keep the classics alive and switch the new generation on to music from before their time. Sander van Doorn is the latest to breathe new life into an anthem from the past, with the release this week of his stunning version of Moby’s Natural Blues. This is the latest release from Moby’s Black Lacquer project, a series of remixes of his classic catalogue to coincide with the release of his critically acclaimed memoir, Porcelain. Originally released in 1999 as one of the singles from Moby’s stunningly successful album Play, the track’s spiritual vocal sample gives it a sombre edge that’s perfect for creating dramatic reworks. 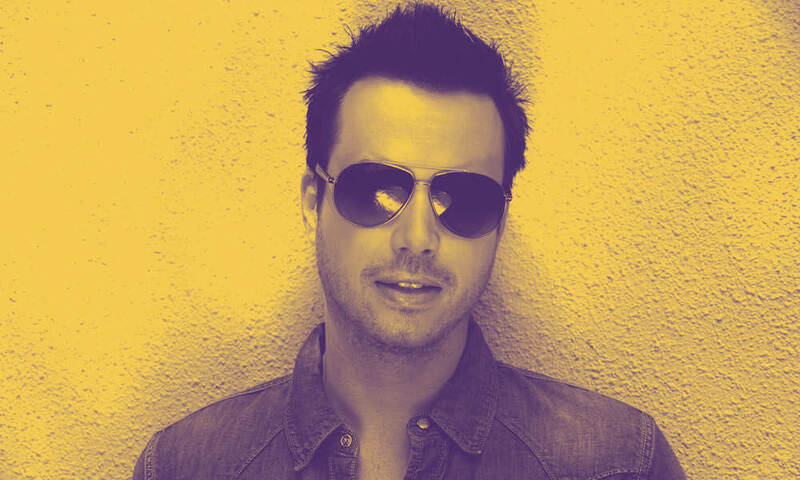 The likes of Paul Oakenfold remixed it back in the day, but now it’s time for Sander van Doorn to bring it bang up to date. Sander avoids the temptation to do anything too overblown, instead opting for a classy, stripped-back remix that takes the essence of the original and allows it to breathe to its fullest. Pitching it at house tempo, he crafts a subtle and sensual track around the vocal, with softly growling bass, organic percussive elements, soaring synth strings and a succinct but euphoric riff. Heavenly breakdowns see the vocal take centre stage and all in all it makes for a very effective standout moment for any DJ set. With 116.000 plays for the preview of the track track just 11 days after it was uploaded to SoundCloud, it looks like Moby and Sander van Doorn is going to be one very successful partnership.